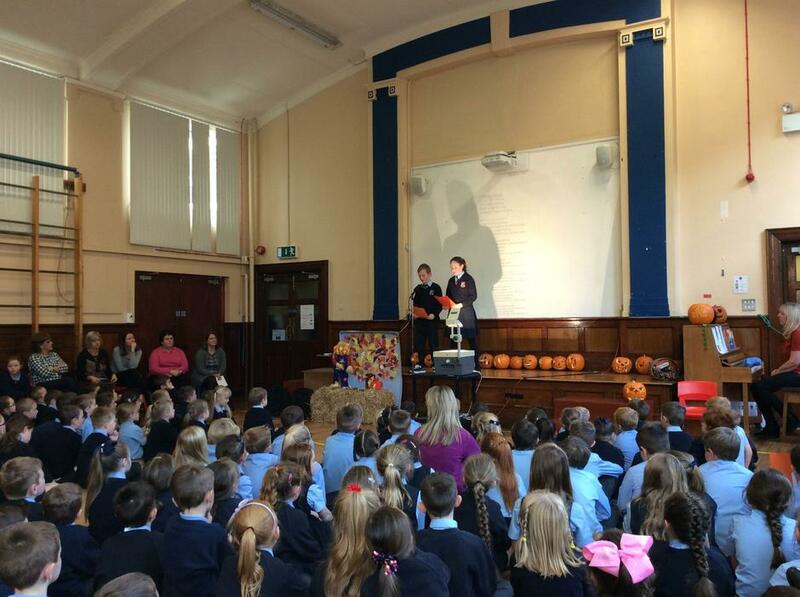 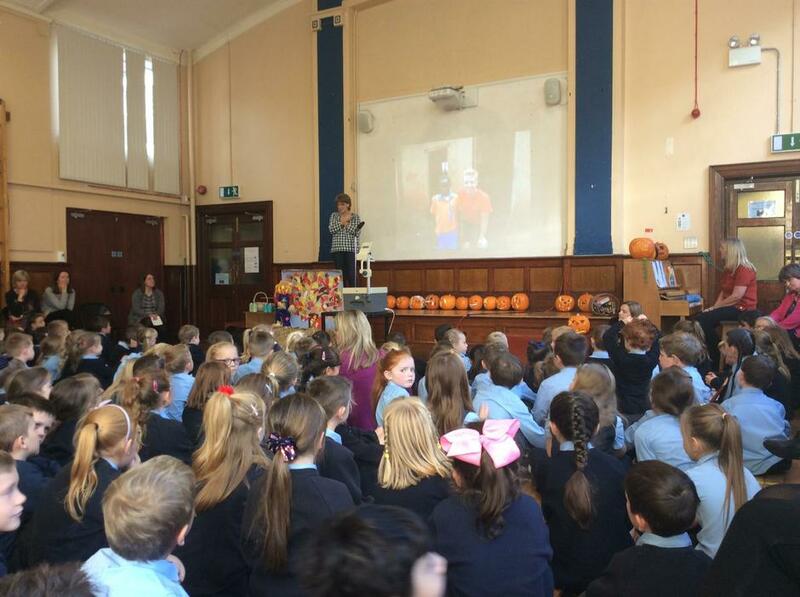 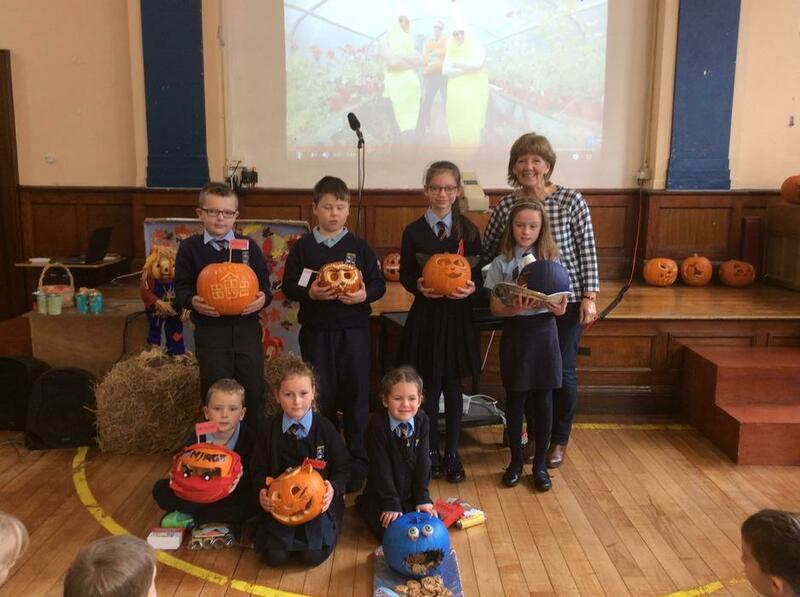 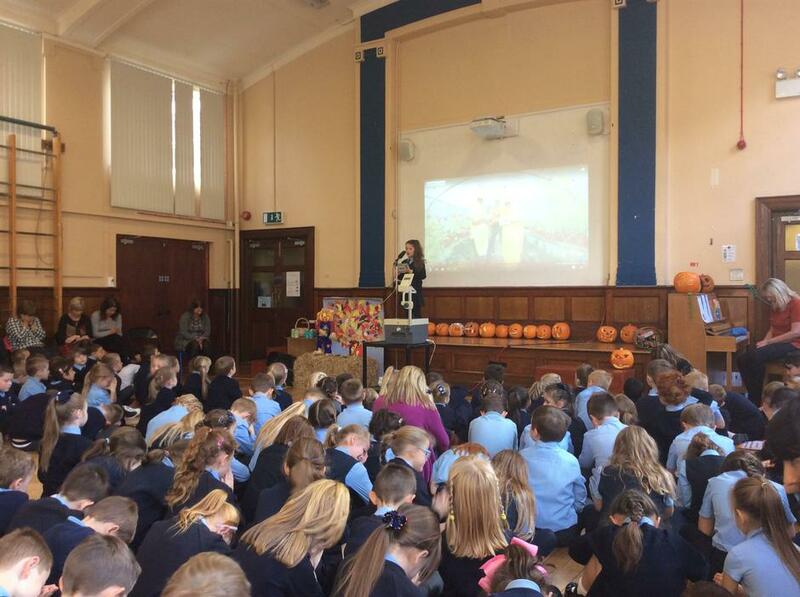 The winners of our recent Harvest competition. 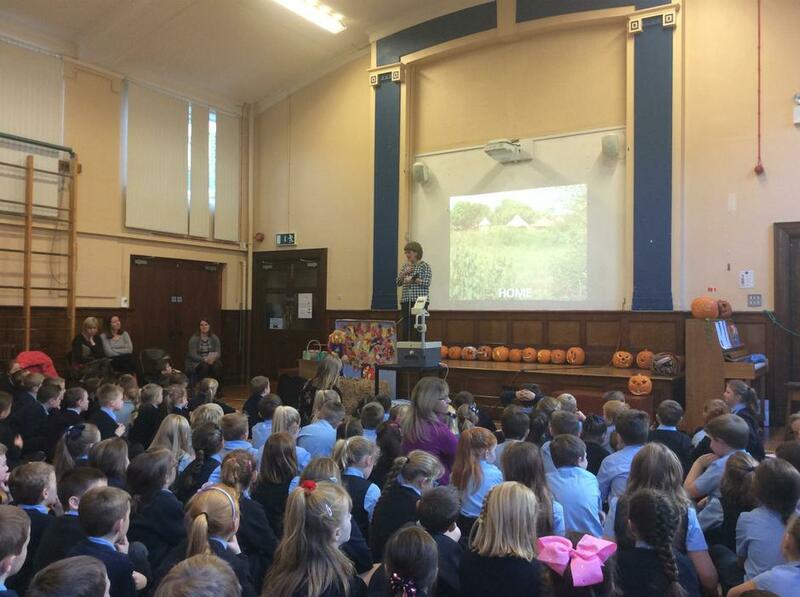 Thank you to Janice Barr who spoke on behalf of Charlene’s project. 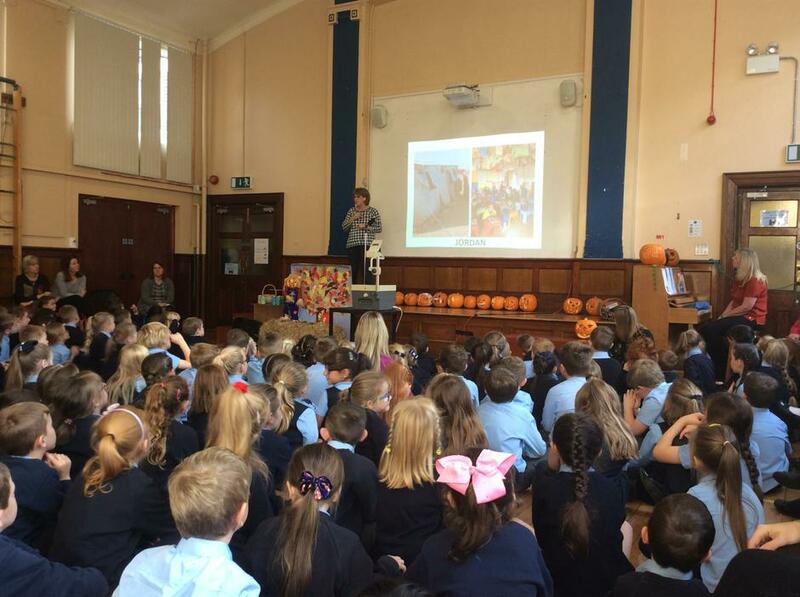 Money raised was donated to this charity.